It is getting nasty outside today, in fact, we are in single digit temperature today and still the negative wind chill is a non-stop. Other schools in town are closed and took their snow day, but our Elementary School nearby didn’t even bother. The High School is close though, in which they are just the same division. Even that, we still send our kids to school, I have to make sure that we rode in the van while waiting for the bus outside at the end of the street. One student decided to stay outside even after I offered him to sit in the van to wait. I do feel bad, but he refused, must be a 5th Grader or something. Anyways, whenever this cold weather gets colder, we who lived in the North make sure to bundle up twice. Ensuring that when we go outside, it is too cold and to wear a warmer winter clothes. 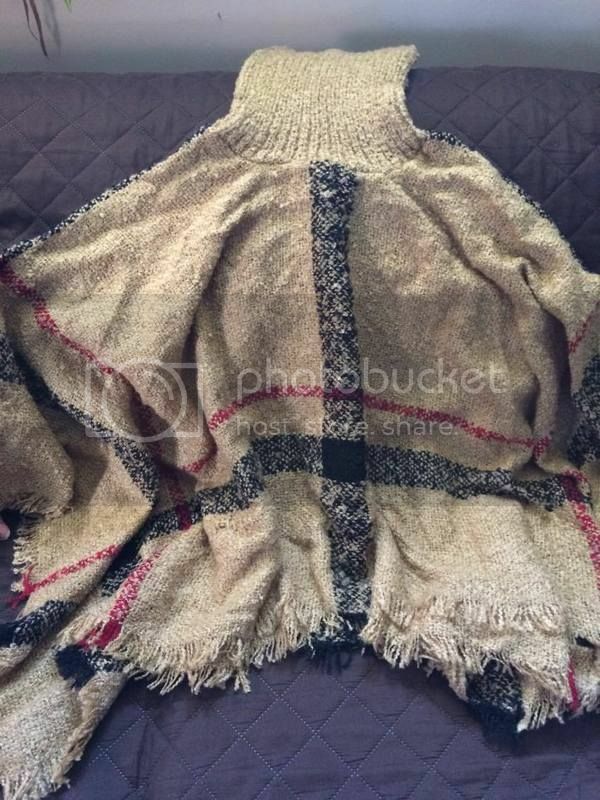 I do have a poncho, I received for free from one of the seller at Ebay. Offered me to get the product free in exchange of my honest review. Never have one and so I’m delighted to finally have one, without spending my own money. That’s one less of what I will buy for this winter, another thing is to look for something similar on this marshall jmp-1.